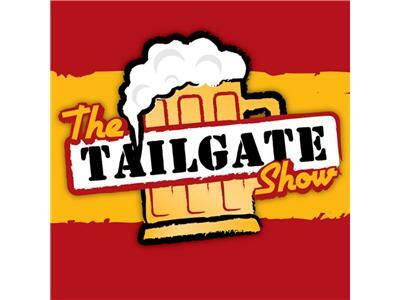 Tailgate Show #3... Winner of the poll for naming Tent Row will be announced. Beer will be consumed and rum will pour. Strikers and future happenings will be discussed vigorously. Soccer expert Jack Kerouac will stop by and break down the Strikers schedule game by game and give a weather prediction for each! You will not want to miss this Special Event!!! Tune into BlogTalkRadio on 3/29/12 at 7pm to be part of History!